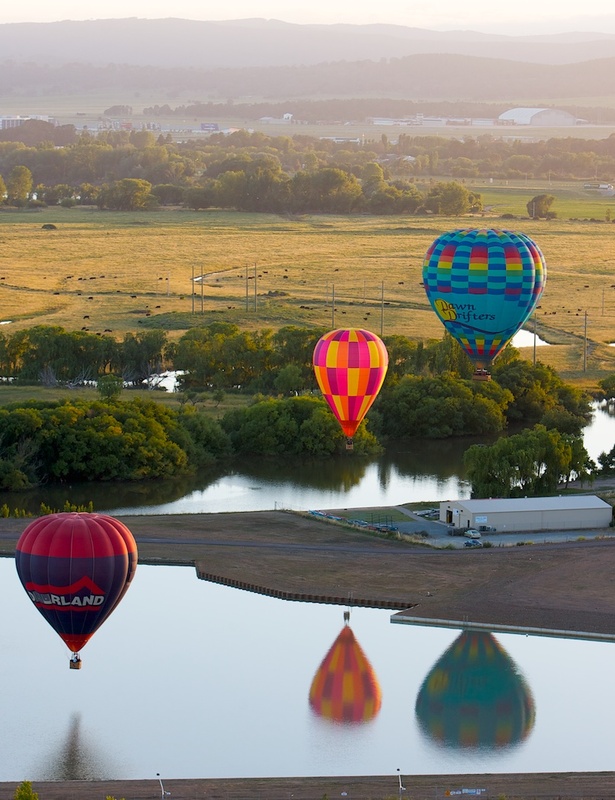 I’m continuing with the images from the balloon rideâ¦ probably for a week or so, so I hope you like them! I really was wondering if the red and purple balloon in the bottom corner was in trouble it went so lowâ¦ but it would have been an exciting ride for the passengers. I love the reflected images of the balloons in the water: it’s a shame about the warehouse, but I couldn’t control that.